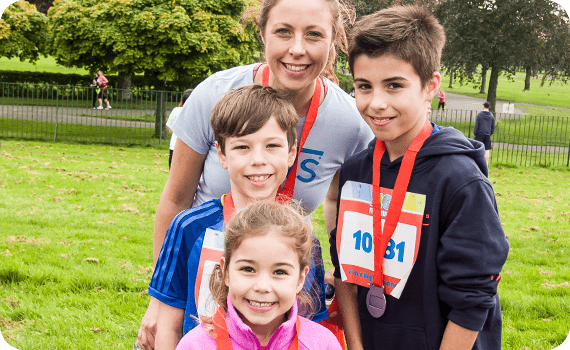 Big Fun Run is a series of 5k untimed runs staged within scenic settings throughout the UK from June to October. 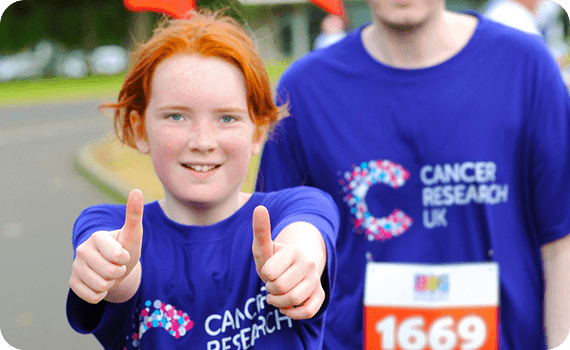 Run for fitness, run for charity, run for fun…just run! There’s no pressure, just some easy moves and lots of laughs. It’s all about getting involved, having fun and enjoying the whole experience of the day. 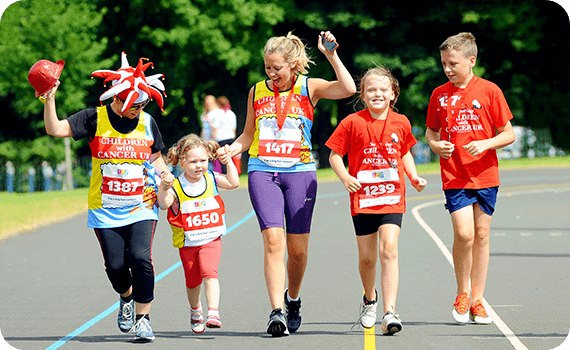 It is advised that you arrive 15 minutes before the start to take part in the Big Fun Run Warm up. The event is not timed so don’t worry about rushing round. There will be signage and marshals along the route to cheer you on and make sure no-one goes the wrong way. Once you come through the finish line you will be greeted by our friendly MC and finish team who will give you a bottle of water, an event goody bag and your well deserved medal. Remember your camera or phone and why not make your way to the Big Fun Run podium where you can take your picture along with anyone you’ve come with.